Thank you! Please read the following carefully and print this screen, it is your registration confirmation. After printing this screen, please return to the Renew event page and complete a separate registration for your spouse. 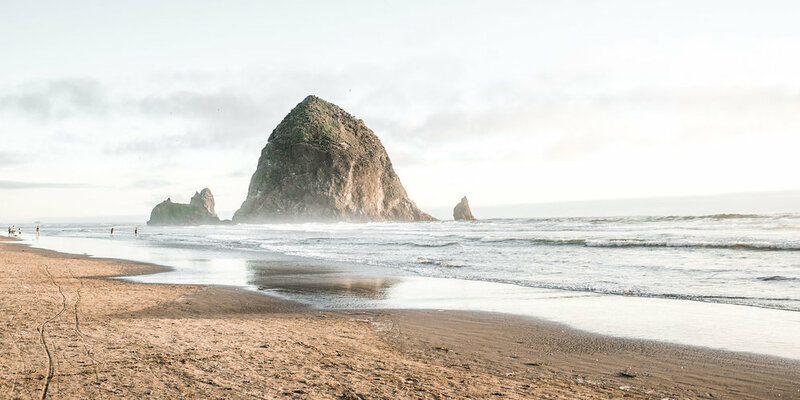 Renew will be held at the Surfsand Resort in Cannon Beach, Oregon. Please contact them to reserve your lodging. We have negotiated a special Renew rate, if you book before December 7th. Call 855.632.6744 and mention "Renew 2019, group folio reference #437095" for our Renew Rate.